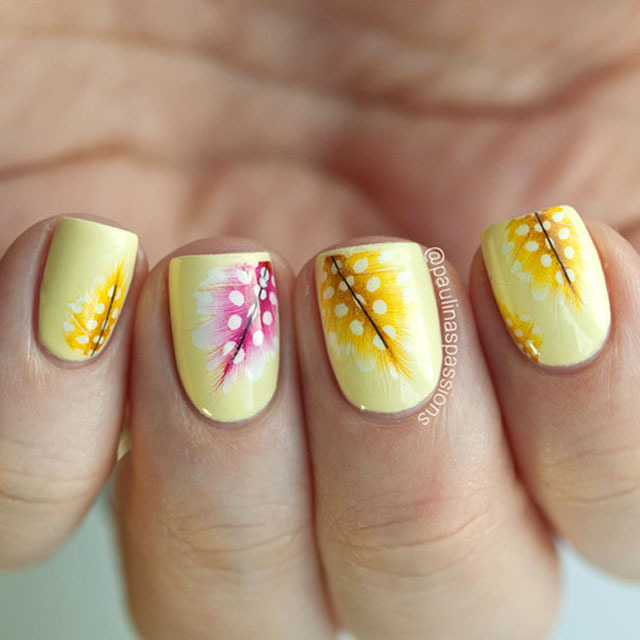 Oh spring, the awakening of nature, birds singing… ok, technically it’s autumn in Australia but the bright sun and hot air makes me want to paint my nails in the happy colours of spring rather than Autumn’s moody hues. It might change in a couple of months, but at the moment I’m all about floral patterns, pastel colours and happy sprinkles of glitter. Are you with me? 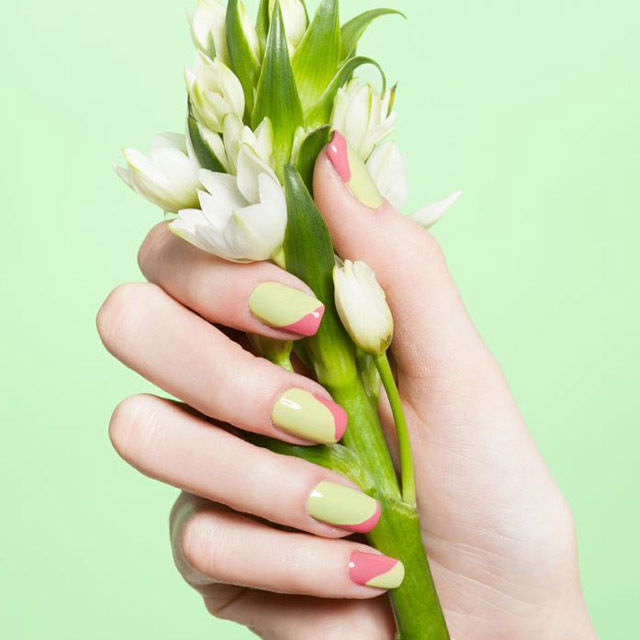 Two toned spring nails by Dawn Sterling. 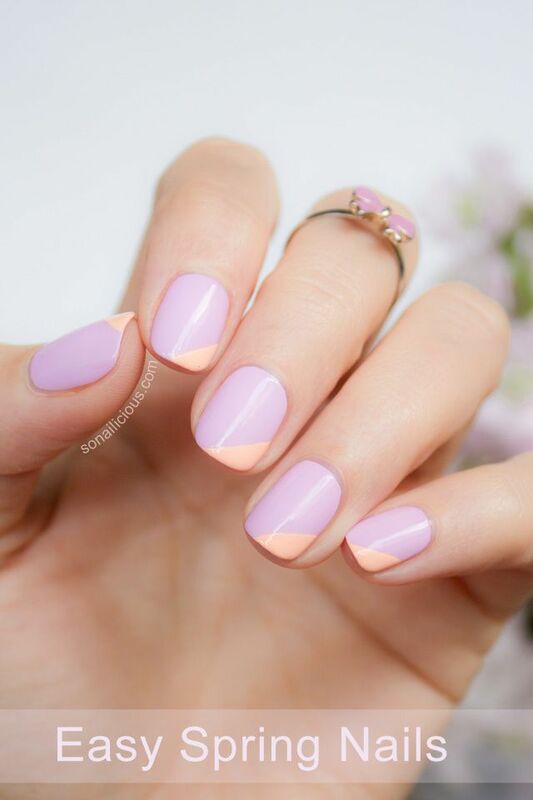 Easy spring nails by Maria/SoNailicious (‘SN’). 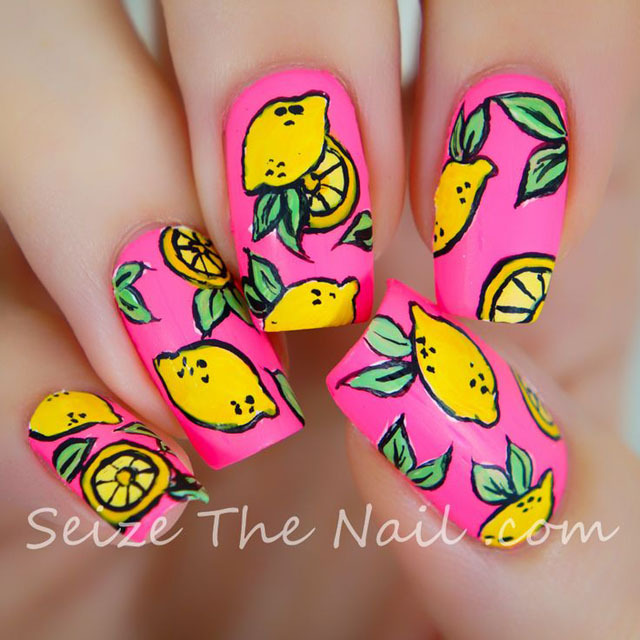 Lemon Pop Art Nails by Bella/SeizeTheNail. 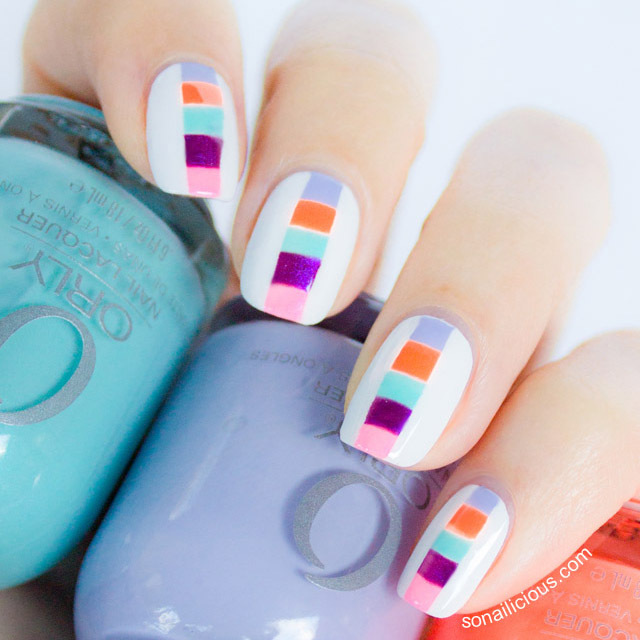 Colour Block Nail + Tutorial by Maria/SN. 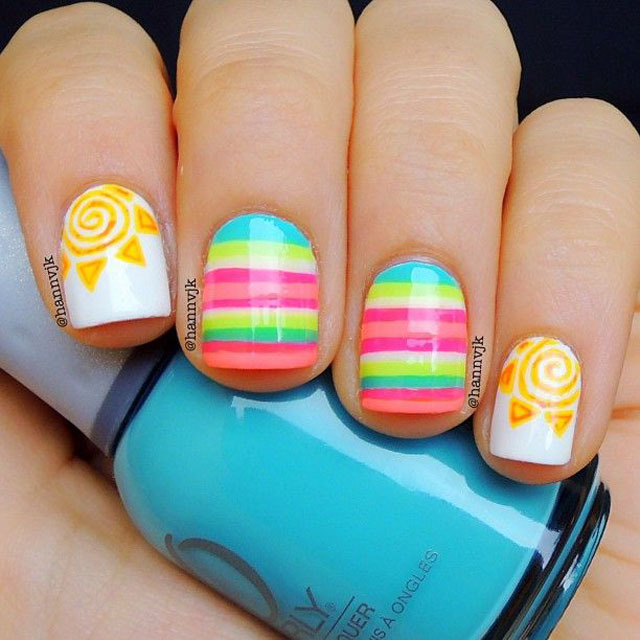 Happy Sun Nails by Hanne/PolishCandies. 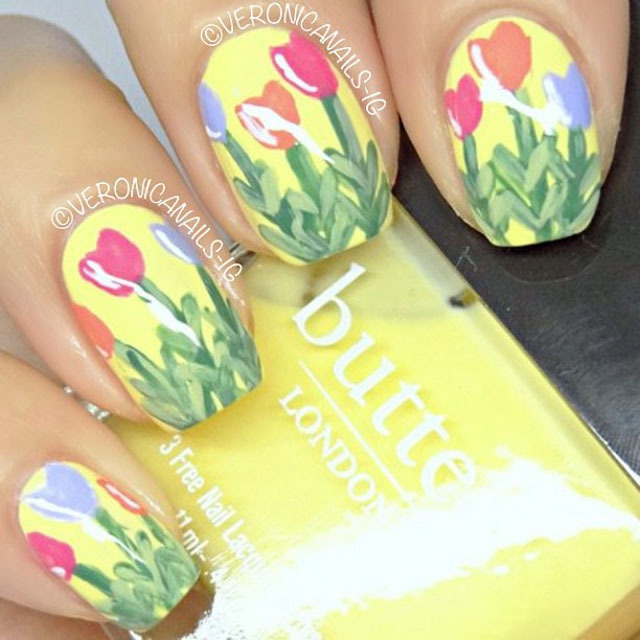 Easter Tulip Field Nails by Veronica/VeronicaNails. 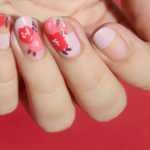 Marc Jacobs Daisy Spring Nails + Tutorial by Maria/SN. 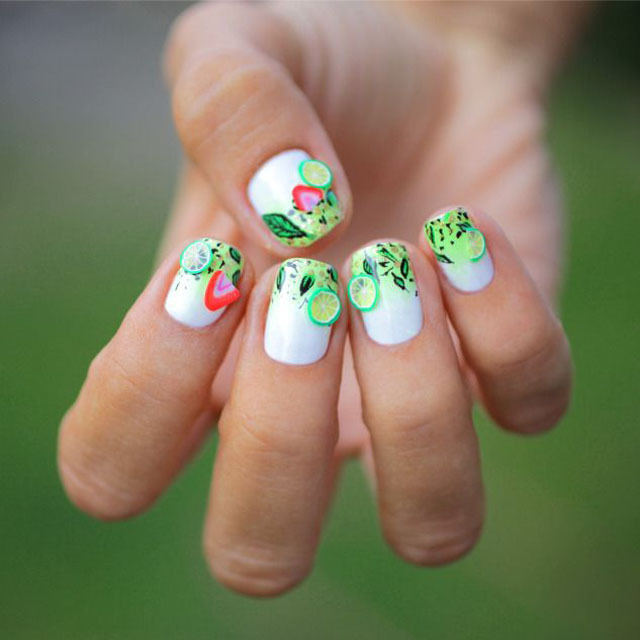 Fresh Mojito Nails by Camille/Pshiiit. 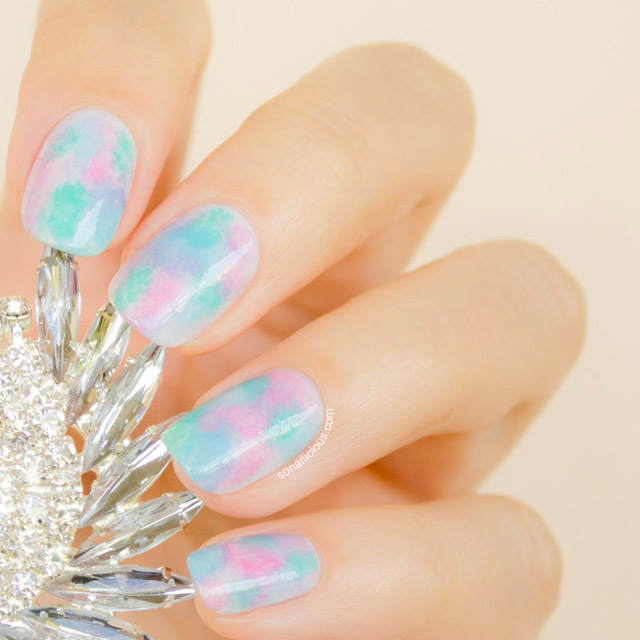 Watercolor Spring Nails by Maria/SN. 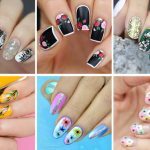 Are you keen to try any of the above spring nail designs? Have you already done some? Then stay in touch! 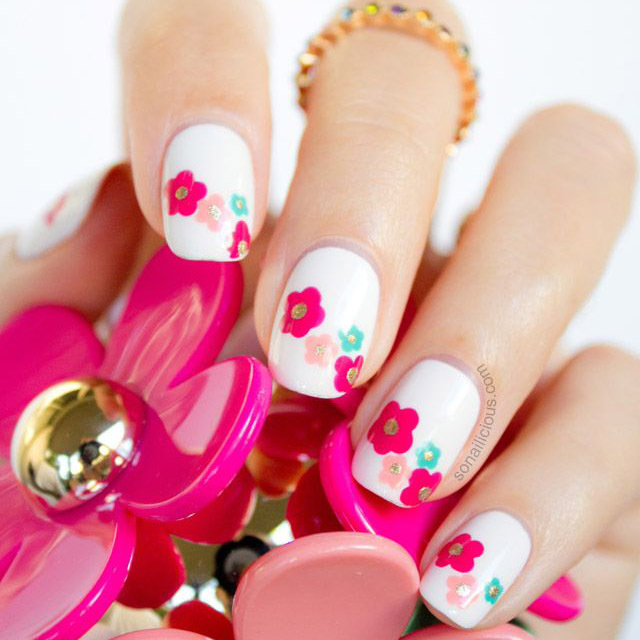 Subscribe to the SoNailicious Newsletter or follow us via Bloglovin for daily updates.